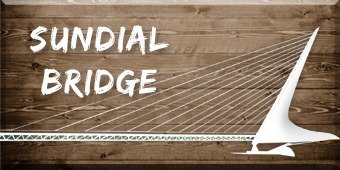 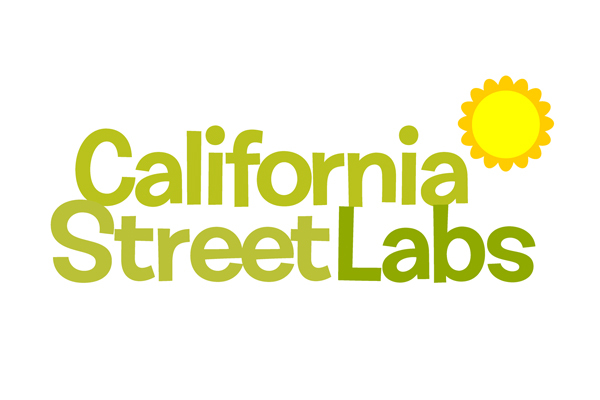 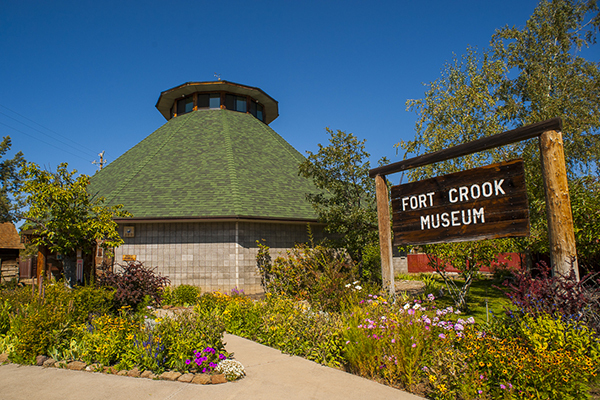 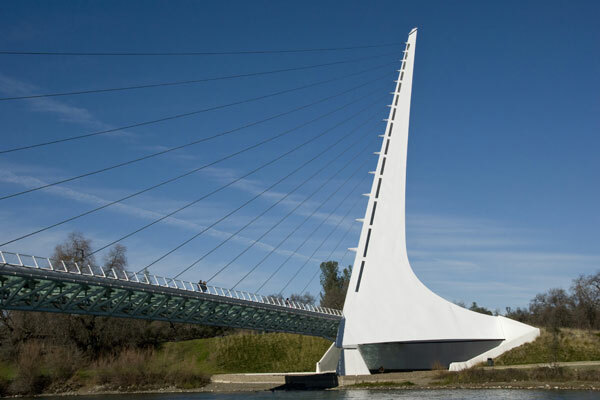 Redding is famous for its outdoor recreation, but we're just as active when the sun goes down! 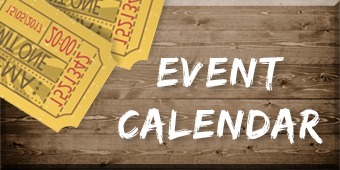 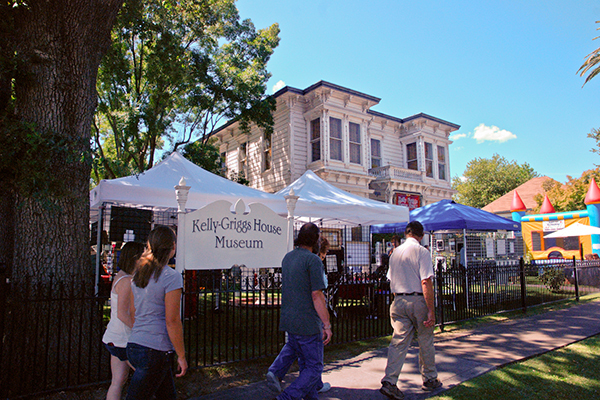 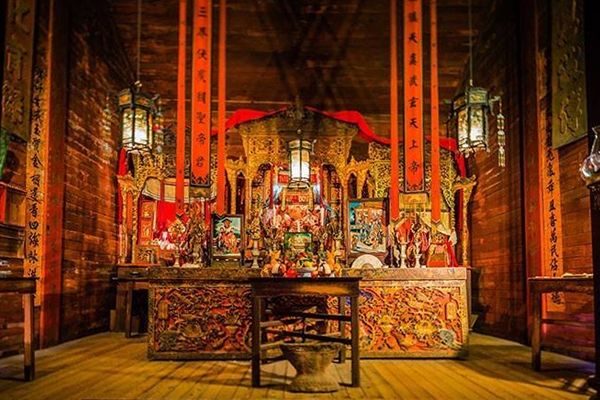 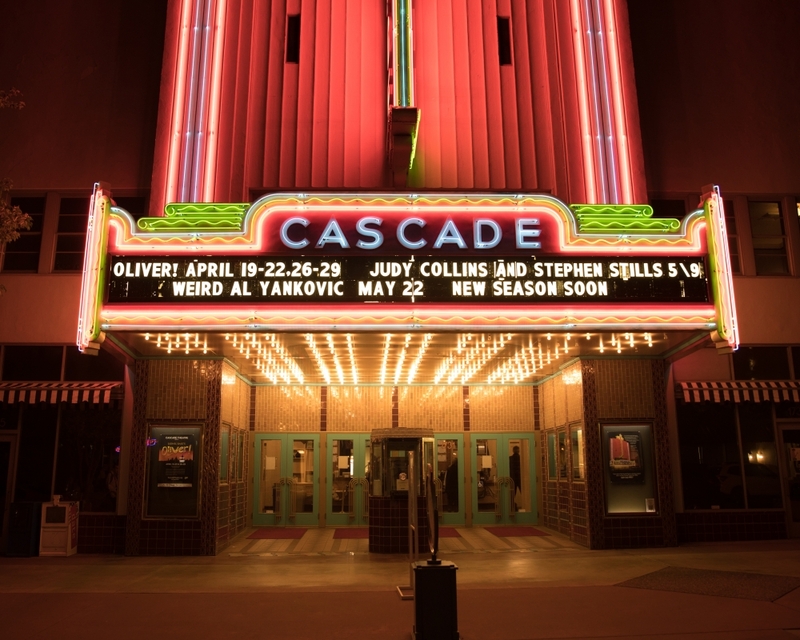 Take your pick of Redding's music and film festivals, museums and art galleries, historical sites, tours, classes, and more. 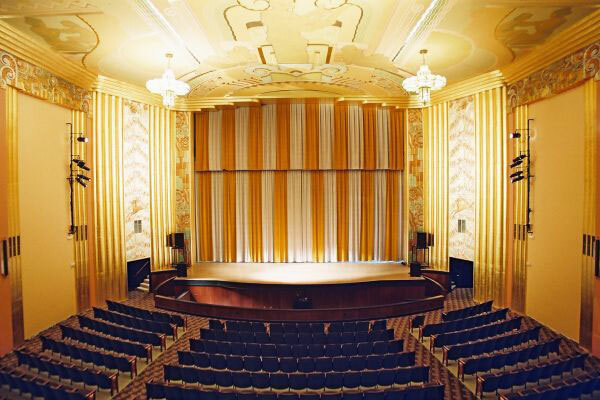 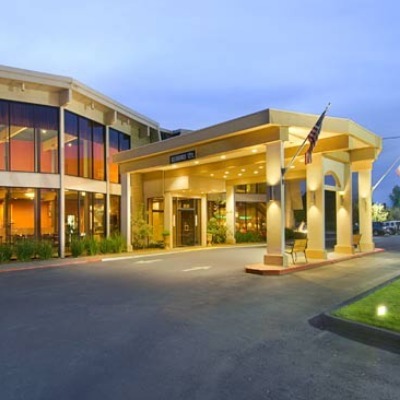 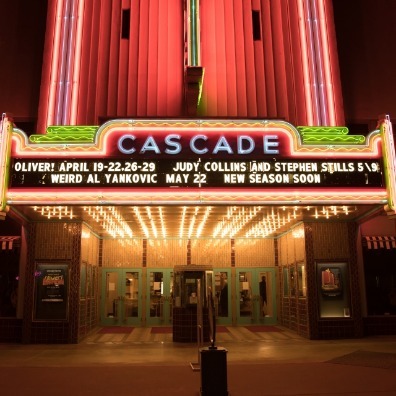 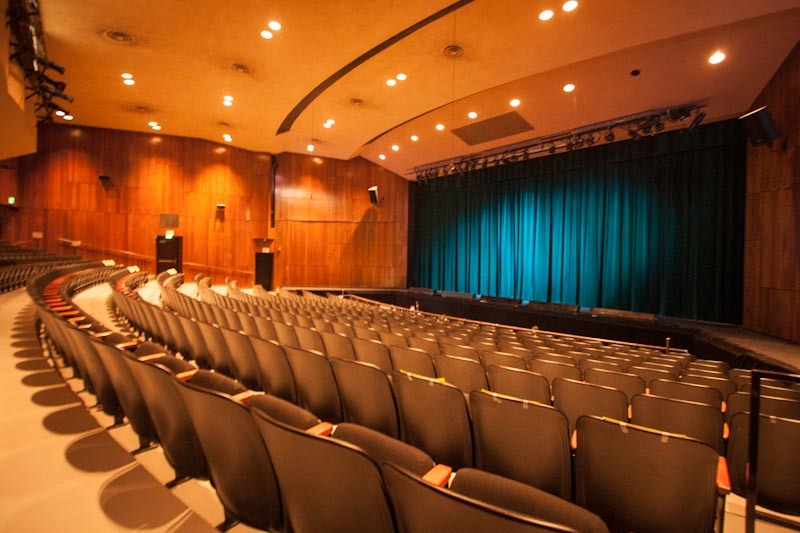 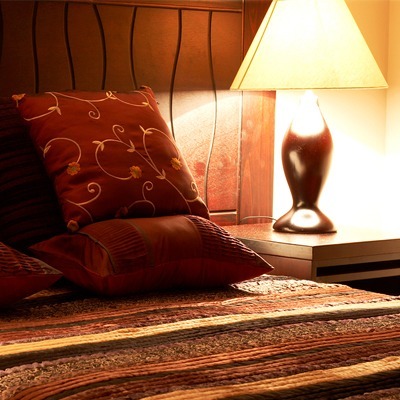 Redding is the urban hub of far Northern California, and home to the historic Cascade Theatre: a historic landmark and beautifully-restored Art Deco performing arts venue that hosts circuses, humorists, chart-toppers, and everything in between. 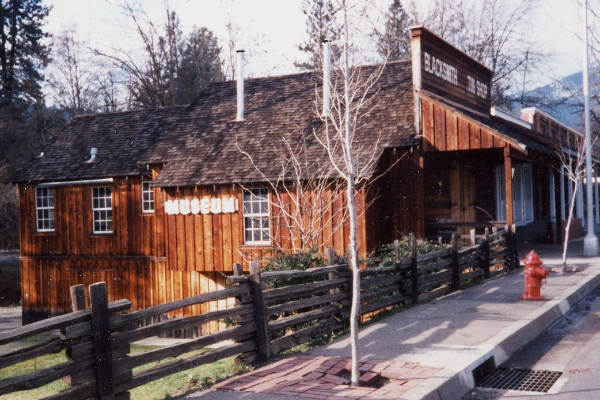 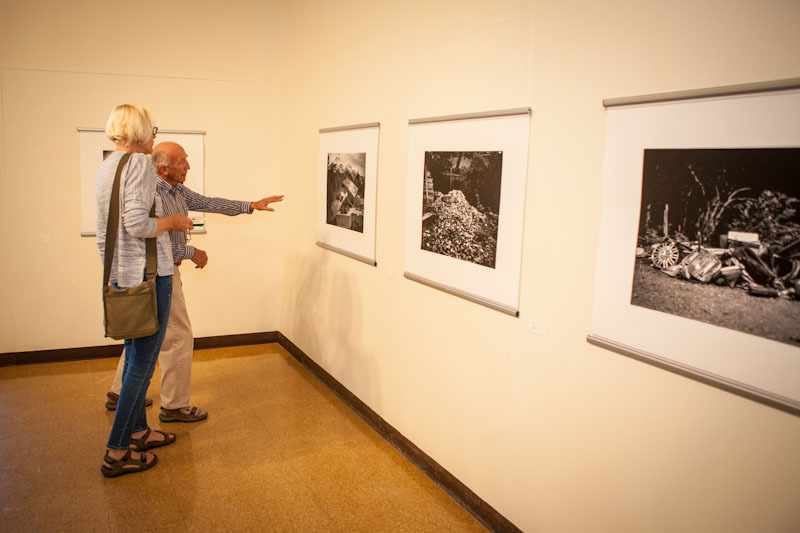 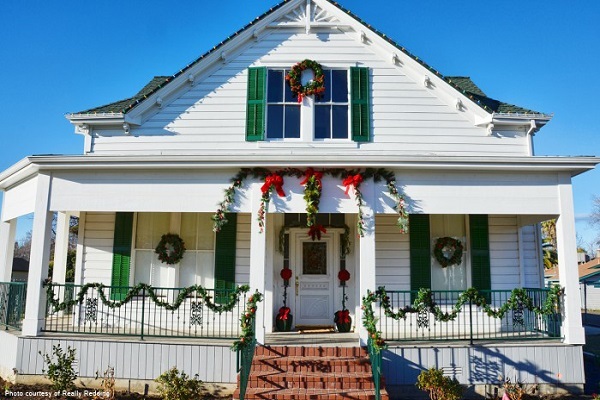 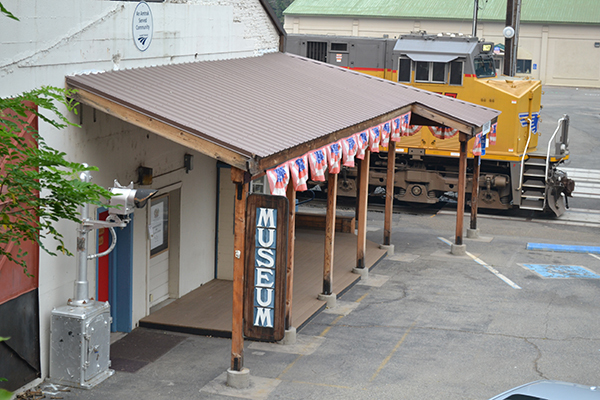 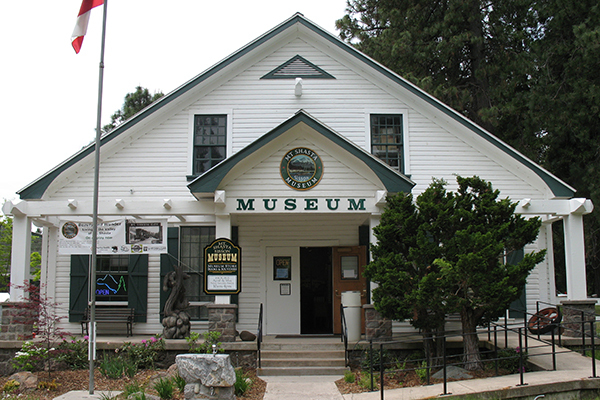 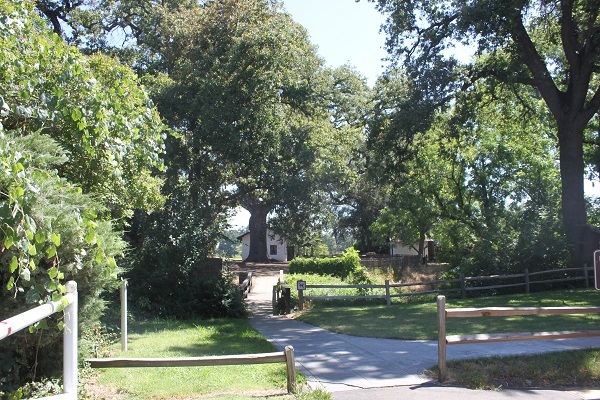 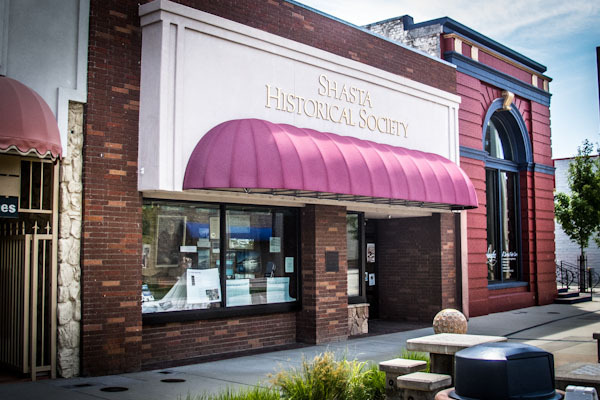 If you like to live in the past, or just visit it, the Shasta Historical Society has fascinating material in its downtown Redding location, and is a great resource for exploring historical sites around Redding and its outskirts. 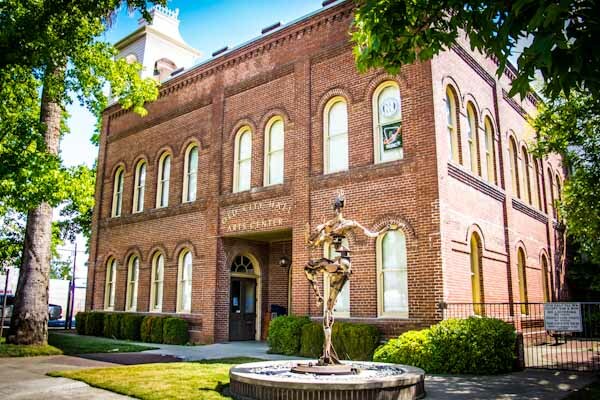 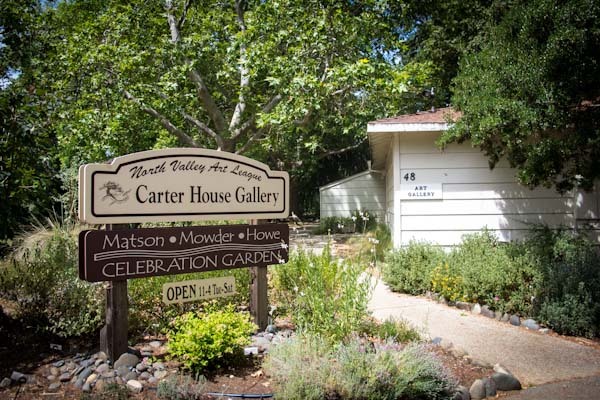 Stop by the Shasta County Arts Council to browse the latest art exhibits and sign up for a class to make your own masterpieces. 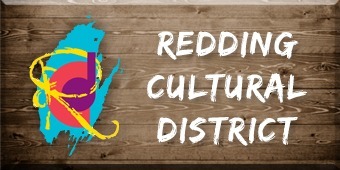 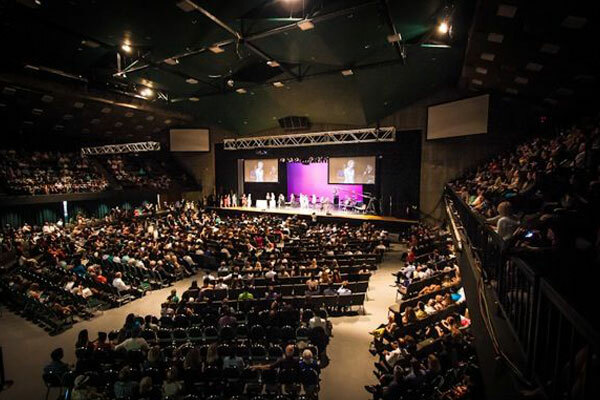 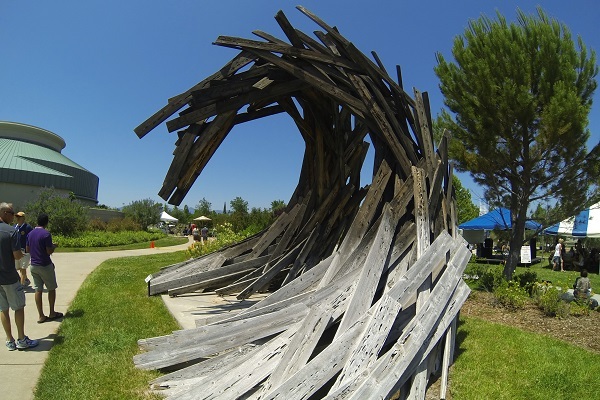 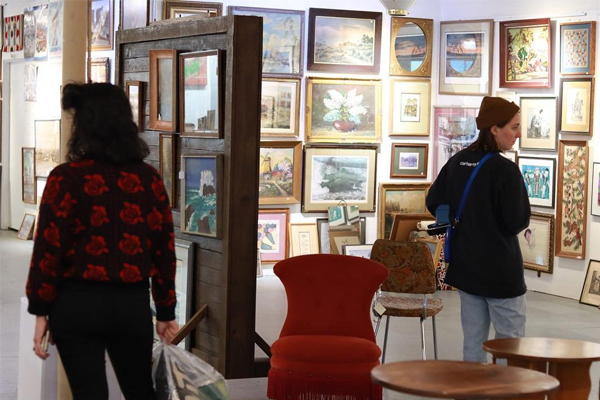 Whether you come to Redding for the paddling, or to sit front row at the big event, be sure to make plenty of room for Redding arts and culture on your itinerary!